A challenge faced by those in creative solutions services is that people today learn about products and services by searching online. We are all under Google’s command. When the Internet affects 64% of all store purchases and search engines are the research preferred by the majority, businesses new and old should not ignore the status of their search results. If your website shows up at the bottom – or worse, is not visible in search engines – when a customer searches, your business is at risk. Businesses used to distance themselves from competitors with the use of large and bold fonts in the physical phone directory. Now the best way to be noticed is by landing on top of online search engine results. 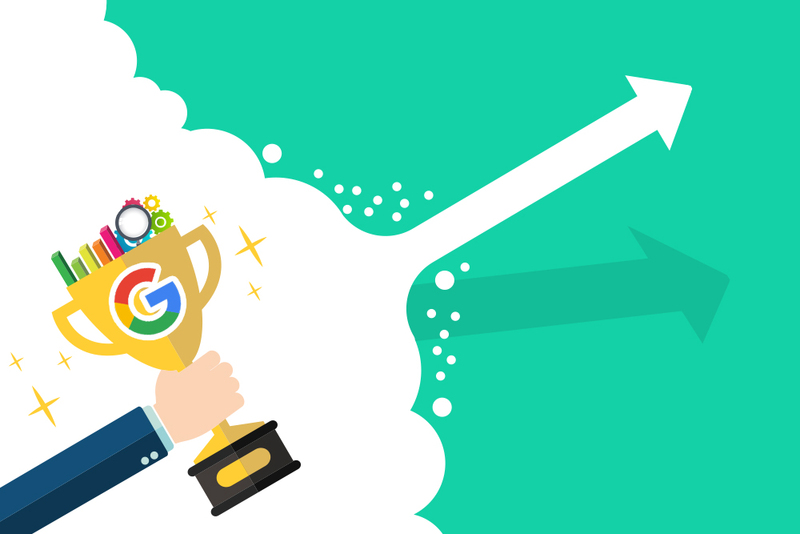 For businesses creating their brands and businesses from nada, how their websites fare in Google’s search results affects their bottom line – as much as having world-class products and strong customer support. At the center of that ranking is search engine optimization, or more commonly known as SEO. In rating sites based on SEO results, Google uses hundreds of algorithms, or computer programs that look at keywords, which will end up in the search engines. Google every possible domain name your business may have, and see if a high ranking domain name is either registered or available for you to register. In order to do this, conduct a comprehensive trademark search. If your preferred domain is currently registered, look for its rankings and any site issues before telling the current owner that you want to buy it. Is It Time for a Revamp? Do a full-on audit to see if your site’s content complies with Google’s search rules. This is important now with that updated Penguin algorithm. Keep in mind that any changes made to eliminate spam or badly written content on the site can now be seen quickly, giving you better chances of reaching the top of search rankings. Never fill your site with mediocre content just to have something for people to see. Content is still king. Even if your site is for a simple restaurant, there’s stuff that prospective clients will expect to be able to see: a menu, an online checkout, operation schedule, and so on. Part of your responsibilities is to create high-quality articles and content that provides solutions to the site’s visitors in one way or another. At the end of the day, content is still the benchmark of your brand. The more your domain shows authority through its content, the better Google will view it as a site that provides good user experience. That’s why the use of keywords is important in making Google give you a high ranking. Let’s face it. The “Google It” culture is something we have to live with; and business owners like you should pay attention to search rankings to be able to step up in the game. Founding your site on the right domain and creating quality content may be challenging at first, but it’ll always pay off in the long run.